This is such a fun craft that helps kids to see how God answers prayers. This would be fun to do at home, as an Easter Crafts, homeschool, or Sunday School lessons. This is such a fun, practical Bible Craft! This is such a clever way for kids to learn about how God answers prayers. 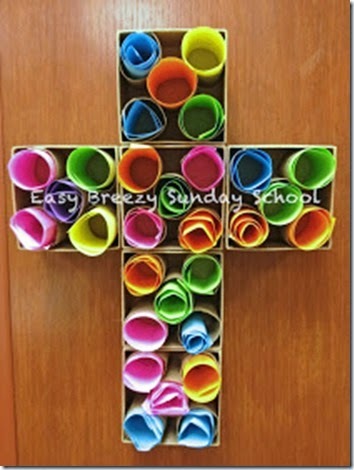 Get all the directions for this clever Bible Craft from Easy Breeze Sunday School.